Biopharmaceutical plants will look different in the future. Agility and flexibility for rapidly changing product portfolios, single-use technologies, continuous manufacturing, small batch manufacturing, personalised medicine manufacturing will not only change the face of a plant but will also require other logistics models. 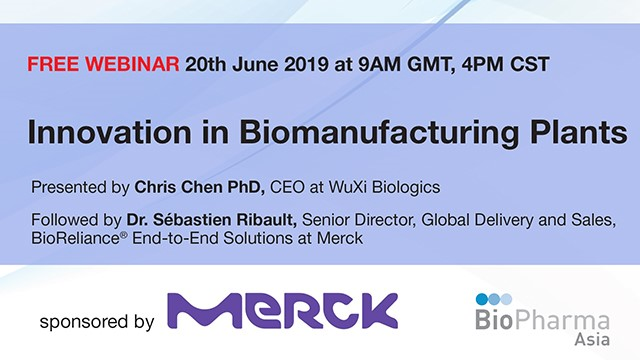 Chris will explain WuXi Biologics' approach to biological facilities of the future.